Throughout MDG's 20th anniversary year, we will continue to highlight some of the milestone events of our first 20 years in business. You can view more events on the 20th anniversary page of our website. If you haven't signed the guestbook yet, please do! MDG began work on the City of Long Beach Temple Willow Facility, one of the firm's first design-build bridging document projects. MDG completed its first Facility Maintenance Plan for Springs Transit (now Mountain Metro Transit) in Colorado Springs. 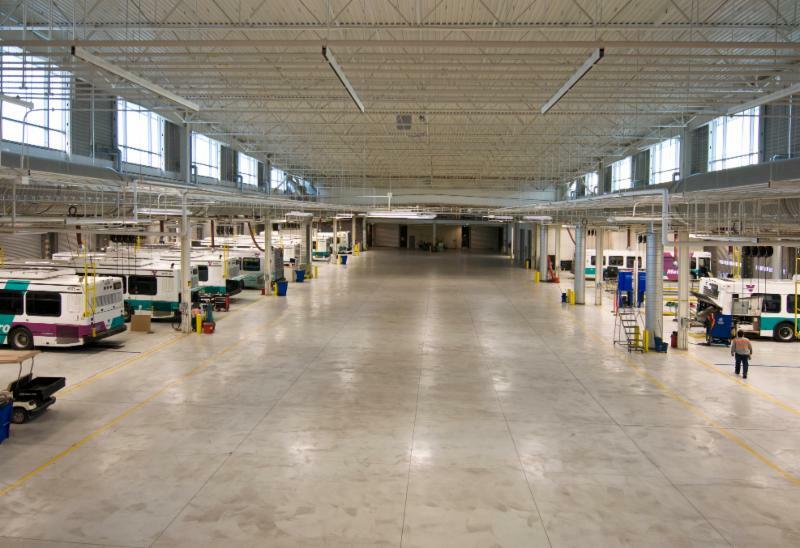 Facility Maintenance Plans are now a regular component of MDG's scope of services to help our clients extend the useful life of their new facilities and equipment. 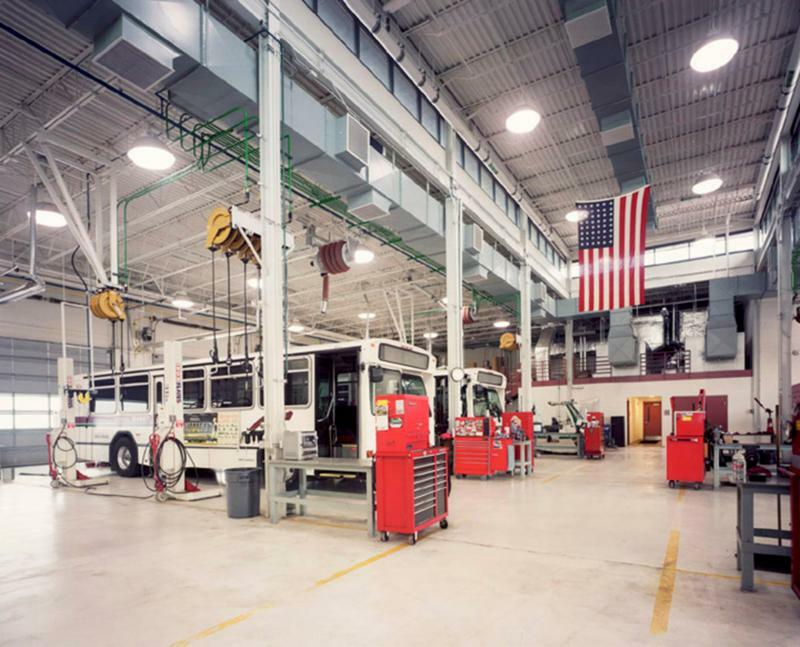 MDG began work on the Phoenix West Transit Facility, the first 250-bus maintenance facility with 100% drive-through maintenance bays. Tom Rieger, Senior Facility Designer, joined MDG's Houston office. 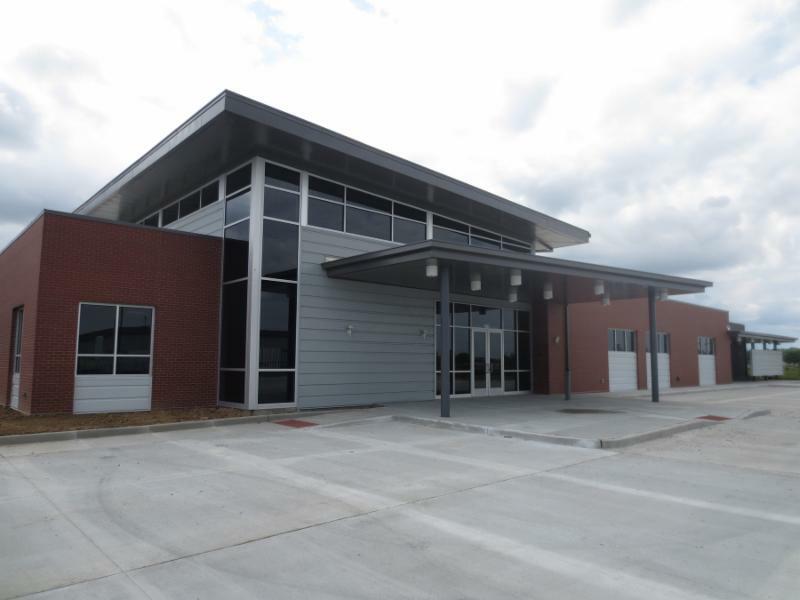 A new public works facility is nearing completion for the City of St. Charles, Missouri. MDG began work with a comprehensive design team led by H Design Group back in 2013 to develop a space needs program for the City's five public works divisions. The goal was to create efficiency by consolidating the divisions on a new campus with shared amenities and direct affinities to increase overall productivity. In addition to offices and administration space for each of the divisions, the new campus includes shop and storage areas for a streets division sign shop, street lights shop, a water distribution meter shop, and a valve and hydrant shop. 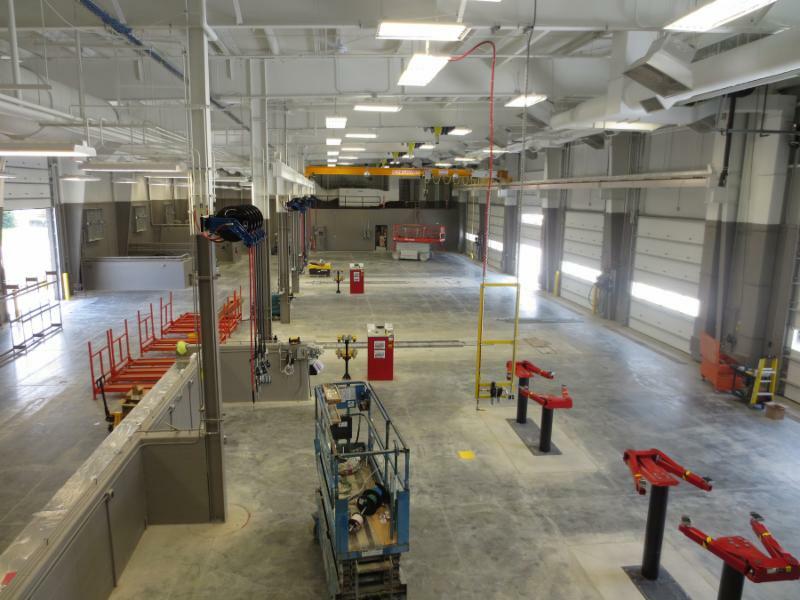 It also has a fleet services building with heavy and light duty repair bays featuring in-ground lifts and an overhead bridge crane, a welding/fabrication shop, tire shop, parts storage, and other support areas. 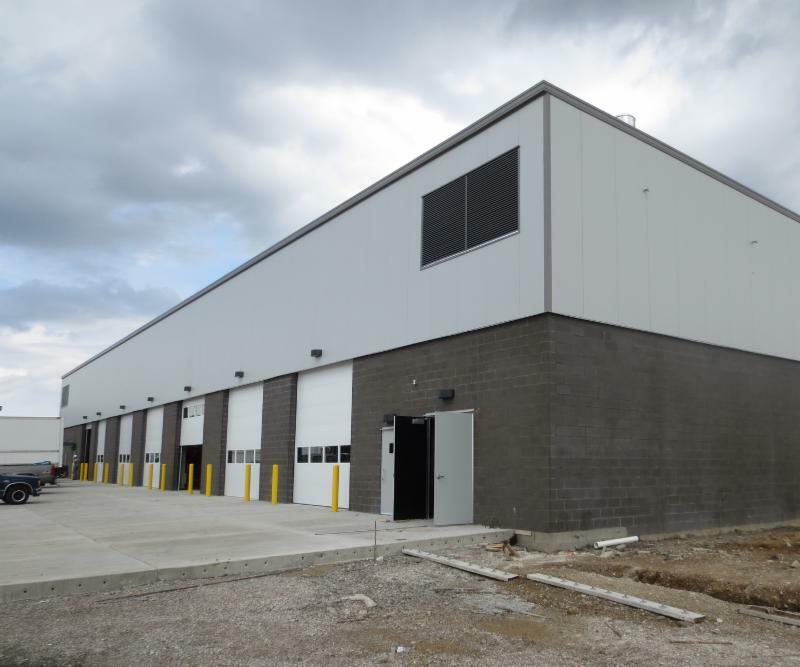 A fueling facility, truck wash, covered granular material storage bunkers, and a salt storage building are also included on the site along with parking for 150 trucks and automobiles with some covered parking and an enclosed, heated vehicle storage building for specialty vehicles and equipment. Maintenance Design Group (MDG) has added two new facility designers in its Los Angeles office. 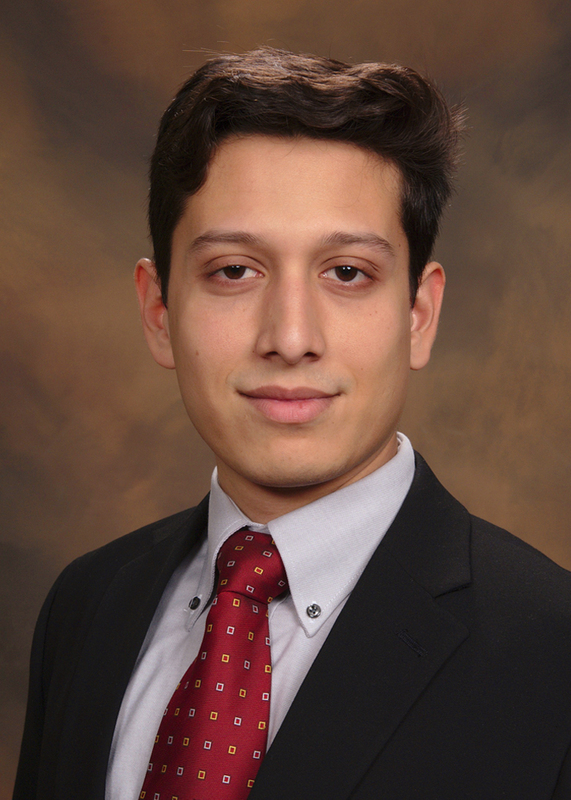 Amit Roy is currently pursuing a Bachelor of Science degree in electrical engineering from California State University and has experience working with Southern California engineering consulting firms. 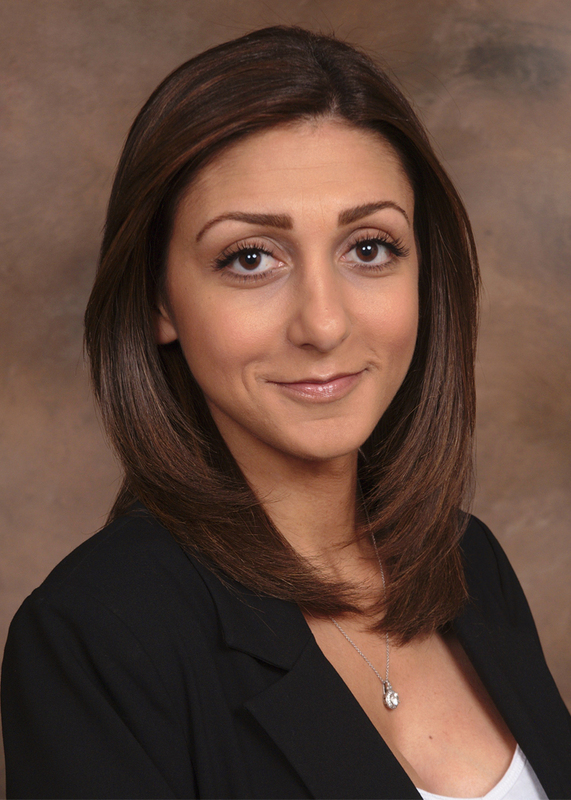 Negar Sarbaz has a Bachelor of Science in interior design from the Art Institute of California. She has worked as a lead designer on industrial and other interior design projects throughout Southern California. Both Amit and Negar are experienced with AutoCAD and Revit. They will be providing equipment industrial design, layout, and coordination, and facility functional planning for transit, public works, and other related operations and maintenance facility projects in MDG's western region and throughout the United States.